Family Forward Action Spring has sprung and so has our member drive! Spring has sprung and so has our member drive! We’re working hard at Family Forward Action to advance policies that work for moms across Oregon – but we can’t do it without our members. Your membership means we can fight harder for paid sick days, paid family leave, affordable child care, schedules that work for our families, equal pay for equal work — and so much more. It’s a great time to become a member because our Spring Membership Drive is in full swing! Which means… awesome gifts and raffles for new members. Our goal during the Spring Membership Drive is to raise $5,000 between Mother’s Day and Father’s Day. 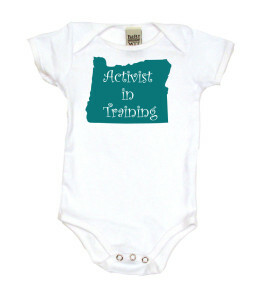 Will you contribute to our work modernizing Oregon’s work-family policies? We need you on our team! Trust us when we say our opponents are well funded. 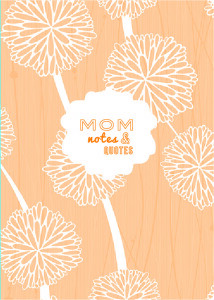 A sweet little notebook just for moms with Six Word Memoirs on Motherhood by Oregon Moms printed throughout. Go ahead, get off the sidelines and become a member today.